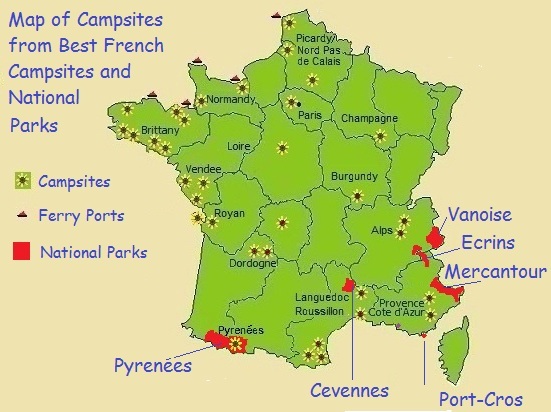 There are currently six national parks in mainland France. These are the Vanoise, Port-Cros, the Pyrénées, the Cévennes, the Ecrins, and the Mercantour. A National Park is a territory which is protected and managed due to its biological diversity, scenic beauty, cultural interest and character. Every year they attract millions of visitors and each park offers spectacular views and incredible biodiversity to visitors. 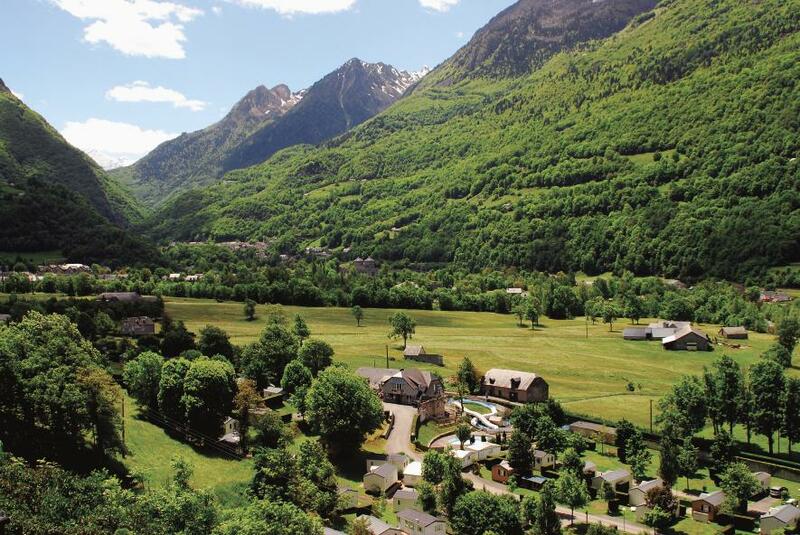 Why not stay at the Airotel Pyrenees to vsiit the Pyrenees National Park ? The Cevennes National Natural Park is located over parts of three départements – Lozère, Gard and Ardèche – and two regions, Languedoc-Roussillon and Rhône-Alpes. It is an area of great biodiversity, with more than 2250 species of flora and 2410 species of fauna. It has lower mountains than some of the other national parks, with the main peaks including Mont Lozère (1699m), Mont Aigoual (1567m) and the Causse Méjean. There are valleys with winding rivers of clear waters and hill slopes covered in forests of sweet chestnut and mulberry bushes. The summits of the Cevennes are made up of a succession of plateaux. There are many walking routes, including the "Tour of Cevennes" and it can make an interesting alternative to the more commonly visited areas such as Provence. If you plan to visit, there is an information centre at Florac. The Ecrins National Park is located between Grenoble, Gap and Briançon. It has 740 kilometres of walks and includes peaks like La Meije (3,983 m) and La Grave (3,946 m). You may see chamois, ibexes, marmots and golden eagles while walking ! The Ecrins National Park. The Mercantour National Park is where you can explore the “Vallée des Merveilles” with its 40,000 prehistoric engravings as well as visiting the largest altitude lake in Europe. You may even catch a glimpse of a Wolf ! The Port-Cros national park stretches between Port-Cros and Bagaud islands and is the first marine European park. The small town of Port-Cros has a castle and an ancient harbour. La Vanoise National Park was created in 1856 to protect ibexes against the hunters. The ibexes are now numerous but you can expect to see other wildlife like chamois and golden eagles. If you like the sound of these areas and enjoy wildlife, walking or scenery then why not book one of our campsites near these areas. 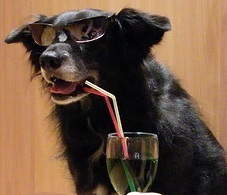 If you are like us and are fairly proficient in French but not exactly fluent, and.....you plan to take your dog to France with you on holiday.....then you will require to visit the Vet in France to get your dog (or cat) or rodent - a tapeworm treatment, before you return to the UK. Je voudrais prendre un rendezvous pour mon chien/ma chienne avec un vétérinaire pour les exigences du passeport des animaux. Programme de Voyage des Animaux de Compagnie - Pet Travel Scheme. Le médicament doit contenir praziquantel.